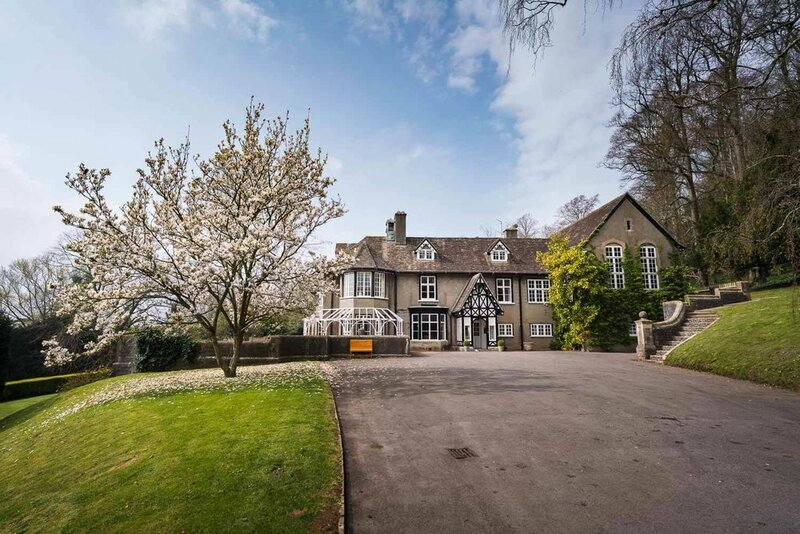 The YMCA acquired Barley Wood in 2015 and, following renovations, it is now a fantastic venue for weddings, conferences, retreats, parties as well as luxury B&B accommodation. Set in the North Somerset countryside, it boast stunning views over the Somerset Levels and so it was a total pleasure to take these photos. Part of their great team is Ellie and Tracey who are both featured in this set! We are looking forward to future work together.